OPUS 4 is an all-inclusive music and arts summer camp in partnership with the Santa Monica Youth Orchestra. This summer will be our fourth year offering our camp. Our first summer camp, OPUS 1, took place in 2014 and was a huge success! In 2015, OPUS 2 doubled in size, catering to a wide age-range of students. OPUS 3 was the first year that we centered our focus on World Music, and the students loved the idea! This year, we hope to continue to grow in size as well as offer a diverse music and arts education to students of all backgrounds and skill levels. The OPUS 4 Music Camp will cover one continent each week: Asia, Africa, and the Americas. Each week we will learn about the different music styles of each location, observe live music performances, and end the week with a final showcase of our learning. 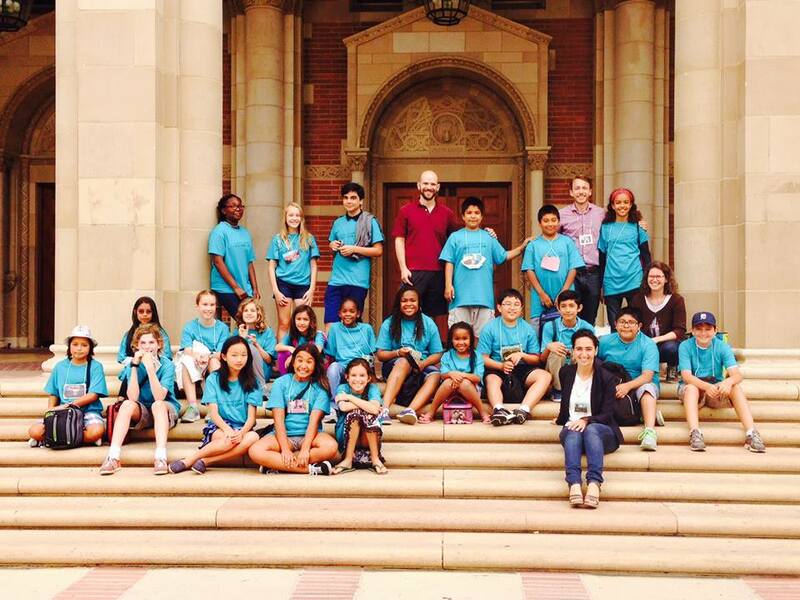 OPUS 1 Music Camp field trip to UCLA. 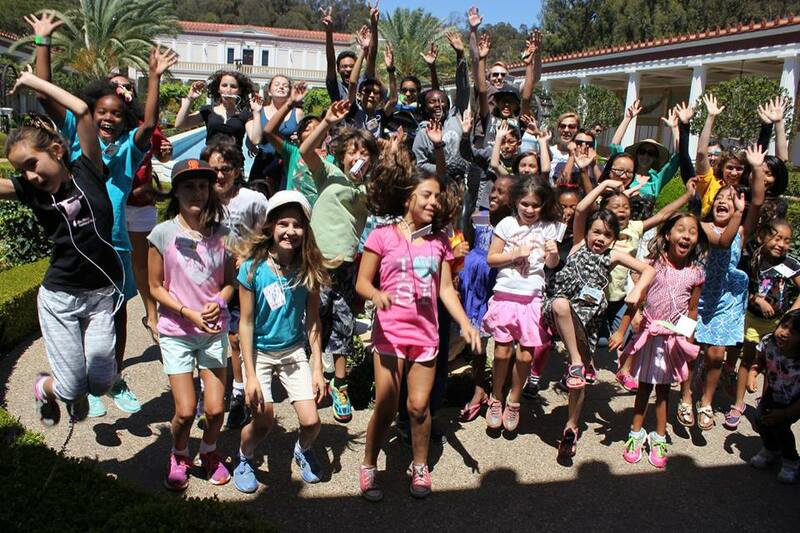 OPUS 2 Music Camp field trip to the Getty Villa! 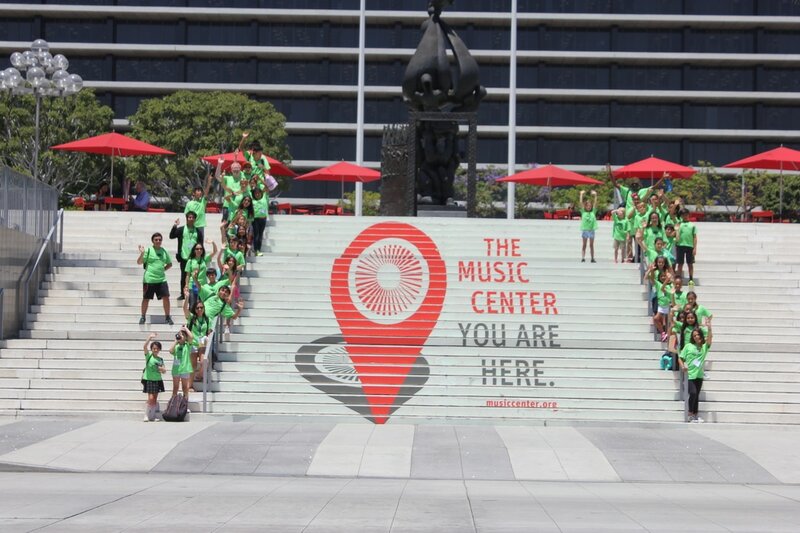 OPUS 3 Music Camp field trip to the Music Center of Los Angeles to watch a special performance of Firebird by the American Ballet Theatre.